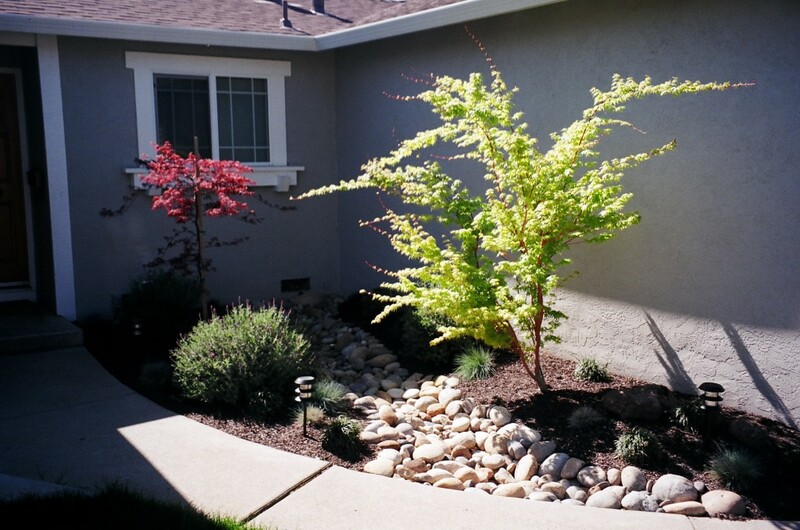 Fall is a great time to transform your sun-parched summer lawn into a golf-course-green oasis by overseeding! 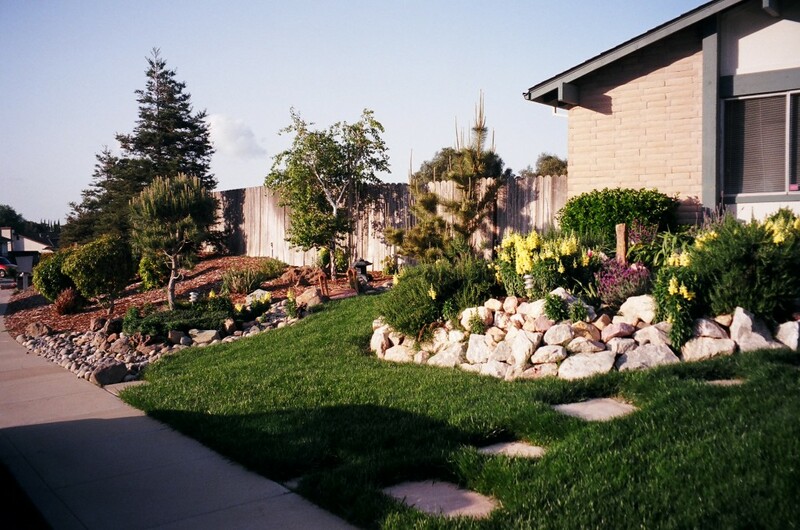 Lawns are alive and an important part of your landscape’s ecosystem. Overseeding every couple of years is a necessity that many homeowners don’t even know about, but is the key to a healthy, beautiful lawn. Mow your lawn short on a cool day in early fall or late spring. Rake up clippings, then use the rake to score the dirt. 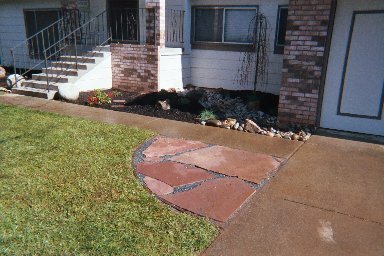 An alternative to this part of the process is to have a professional, (I know someone), de-thatch your lawn, then aerate it. This preps the old lawn to receive the new seed. You can also rent a thatcher or aerator at a local rental supply and do this yourself as well, but be careful of your irrigation lines! Apply the seed using a hand or rolling seeder. Your local nurseries can help you identify the correct type of seed for your lawn. 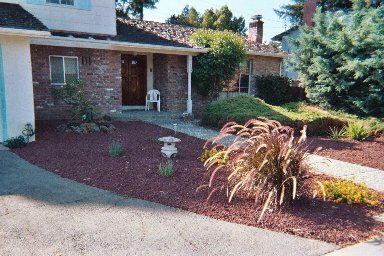 Aeratorman usually uses a turf-type tall-fescue blend in most parts of Contra Costa County. It’s hardy, greens up well, and is reliable. 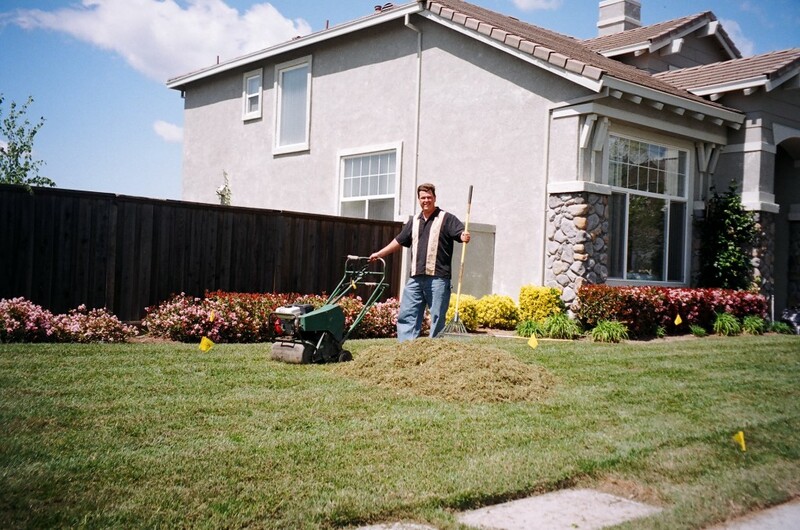 The amount needed for overseeding lawns is usually recorded on the label. It is different with different seed varieties. Coverage should be adjusted depending on the thickness of your lawn, but Aeratorman usually uses 3x more than the manufacturer recommends! Ask your nursery for a good “starter fertilizer” for your overseed project. Apply per manufacturers directions. Stay away from weed n feed products as they will kill the baby seeds. Apply a layer of a light, nutrient rich, top-dressing over the seeds. This will protect the seeds from rain, wind, birds and irrigation run-off. Your local nursery usually carries some decent bags of blended top-dressing that will work. Aeratorman finds success with nitrified redwood compost. The baby seeds should be kept moist, but not too wet. Aeratorman recommends setting your timer for 3 times/day for about 5-8 minutes. Adjust as necessary for higher temps. You should see sprouts within 14-21 days, depending on the type of seed and whether lawn is in shade or sun. At this time you can go back to once per day irrigating, for 8-10 minutes. Adjust as necessary for weather spikes. At 5-6 weeks after you seed, you should mow at the highest mower setting. At this time you’ll notice any bare spots that can be reseeded and top-dressed, then irrigate and be patient while those spots grow in. Aeratorman recommends going light on the top-dressing for this step, as too much can retard growth. Don’t re-fertilize for at least 6 weeks after your first mow, and continue to avoid weed n feed fertilizer for a while. 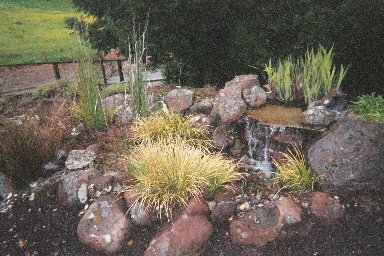 The mulch usually has some nitrogen in it that provides a continuous feed for your lawn. Remember to change your irrigation settings back to normal and fertilize about 4-6 weeks after this first mow. Ideal temperatures for overseeding are between 65-85 fahrenheit. Too hot or too cold makes baby seeds unhappy. Don’t overseed when you’ve applied pre-emergents or glyphosate in the 2-3 months before overseeding. Pre-emergents prevent weeds from sprouting, but also identifty baby lawn seed as “weeds”. 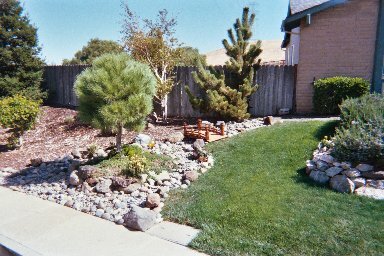 Overseeding alone won’t help lawns overrun with weeds, or “lawns” that are mostly dirt. In this case it’s best to call out a professional, (I think I know one I can recommend). They can better assess your situation and make clear recommendations.